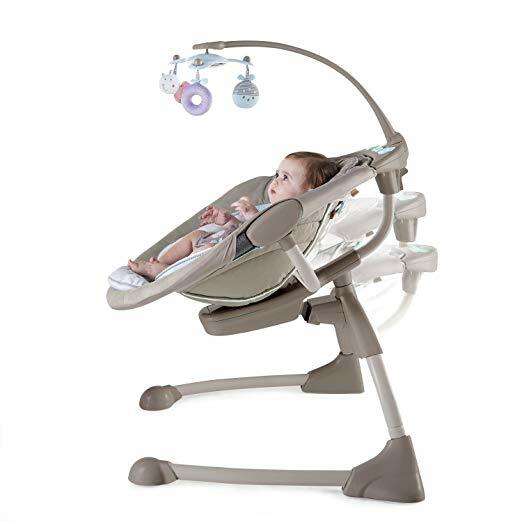 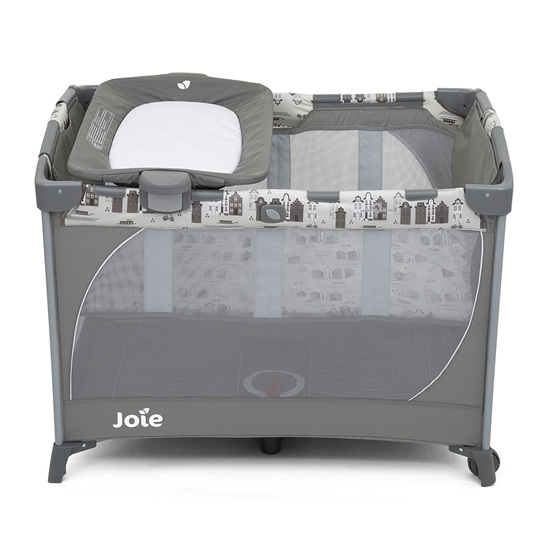 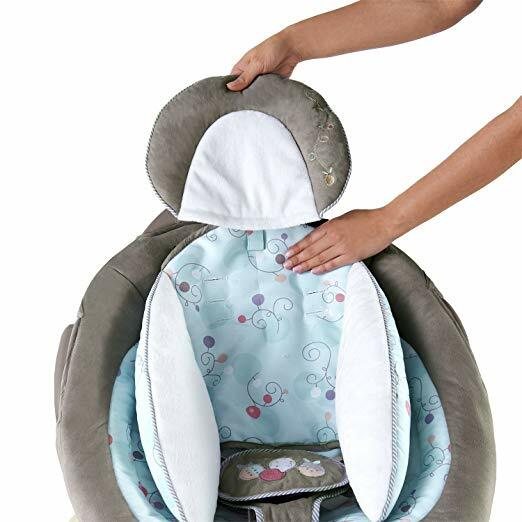 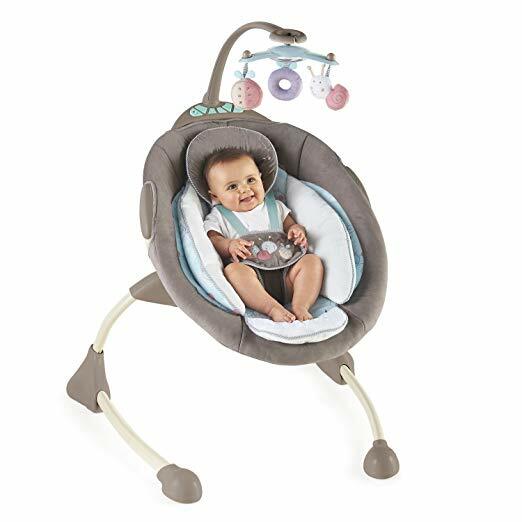 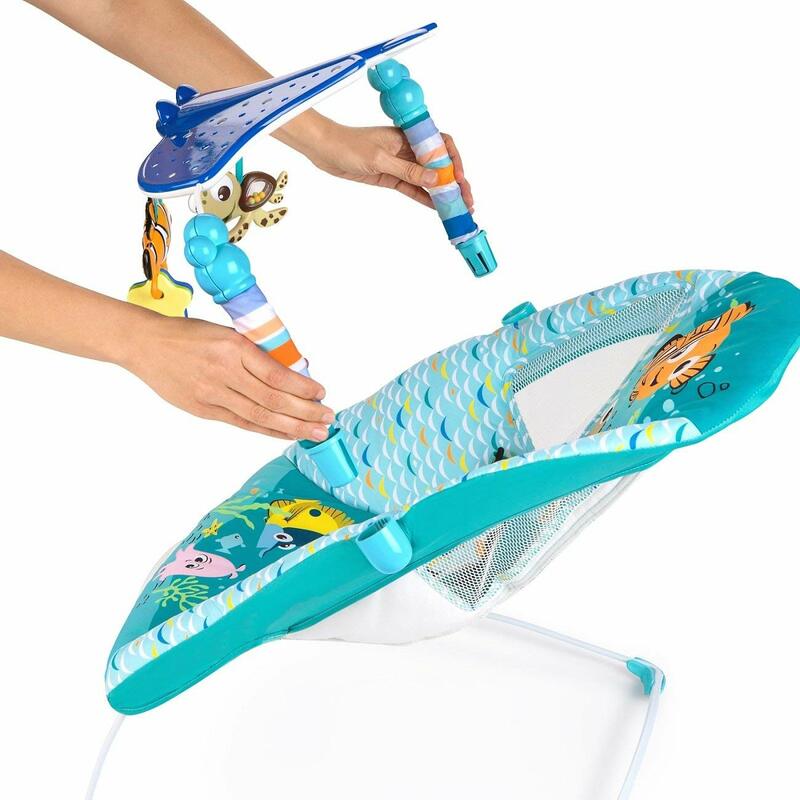 The Cozy Coo cradles your baby in a soft cushioned seat that reclines into 3 different positions for comfort and features a 3-point safety harness. 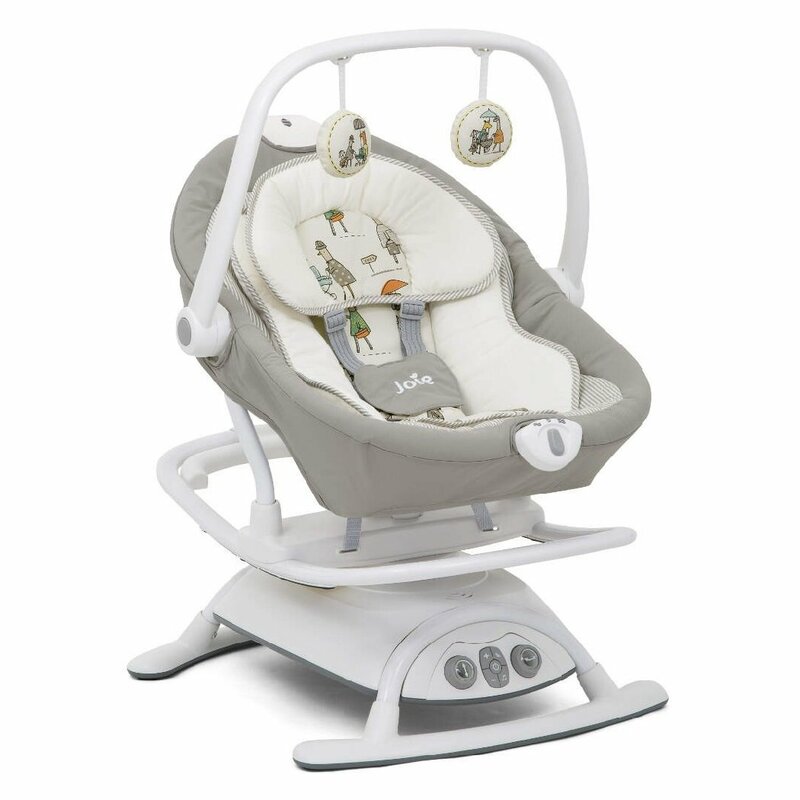 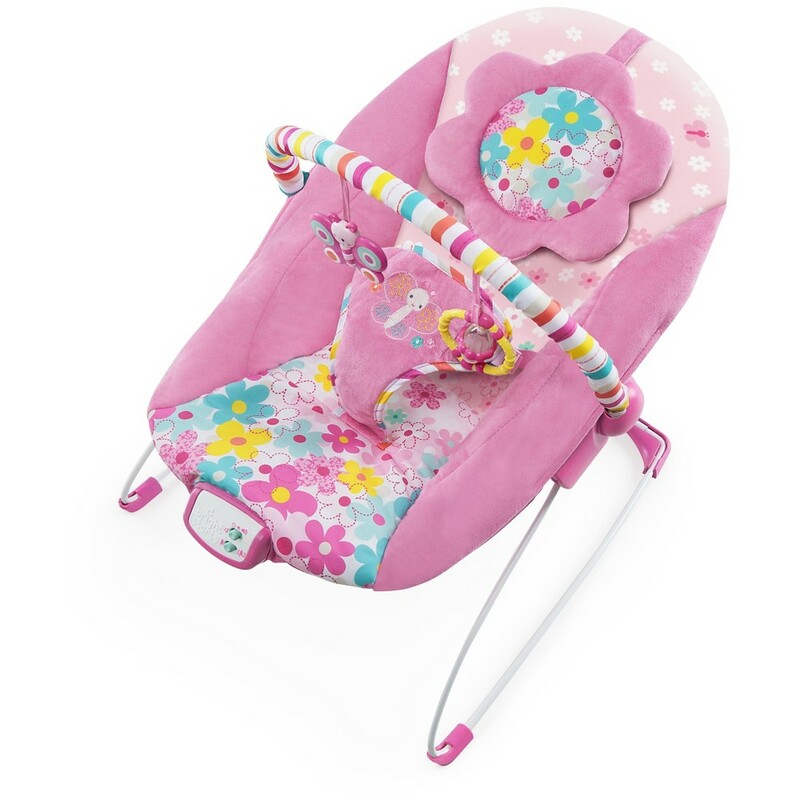 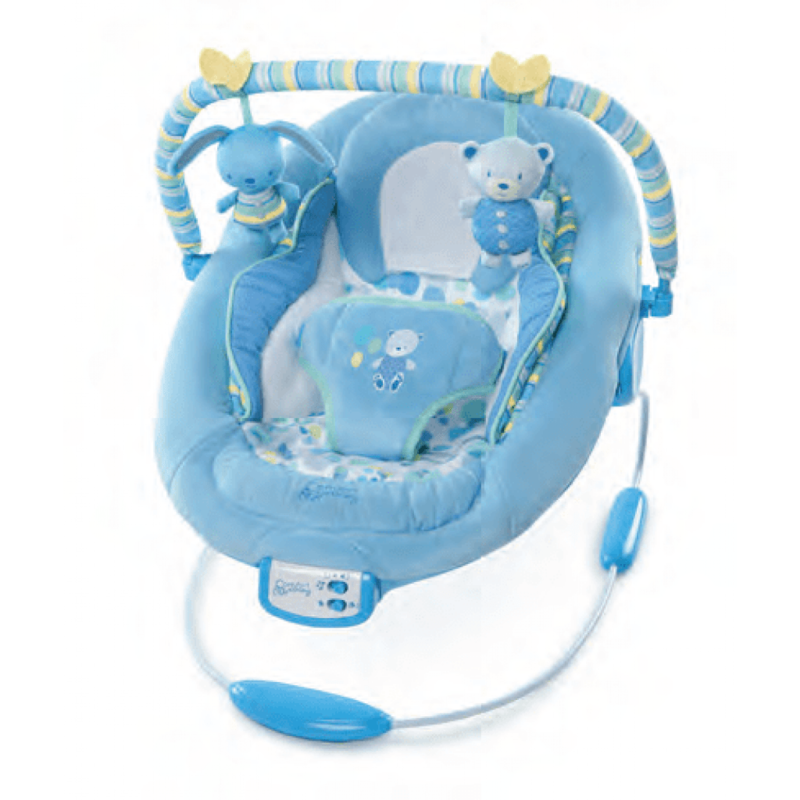 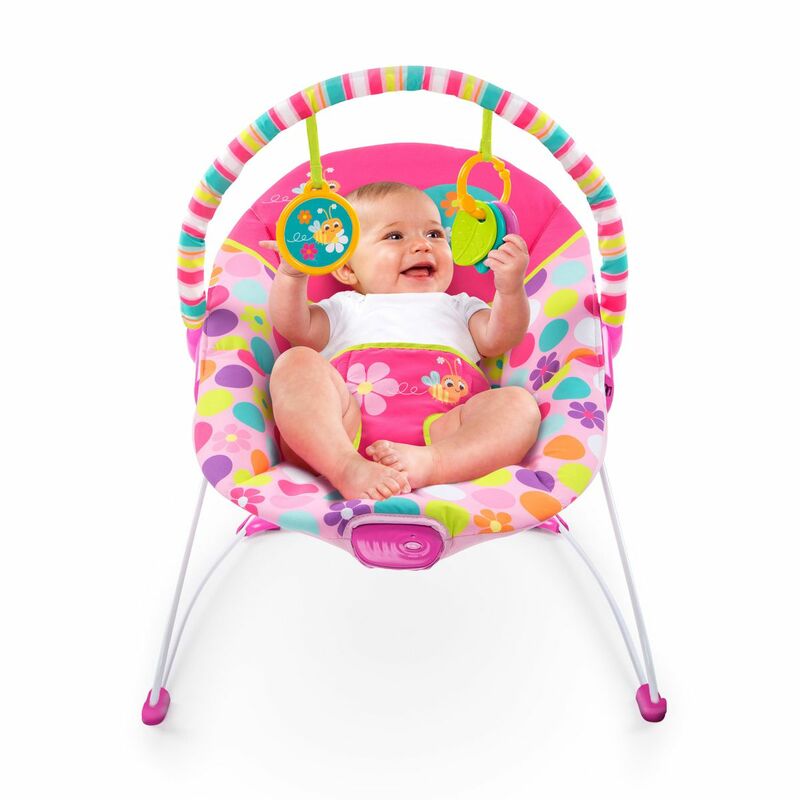 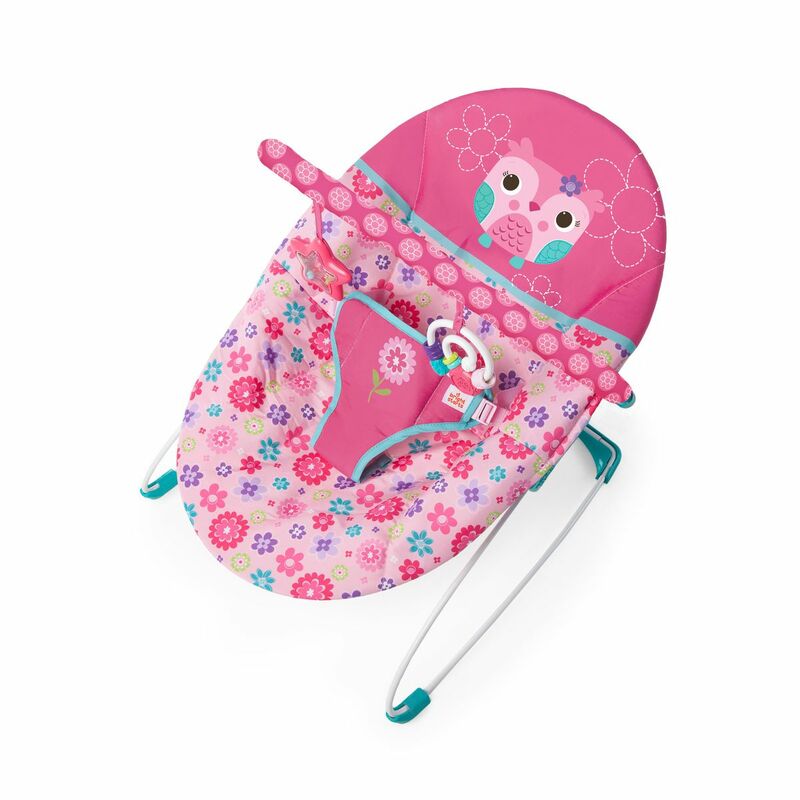 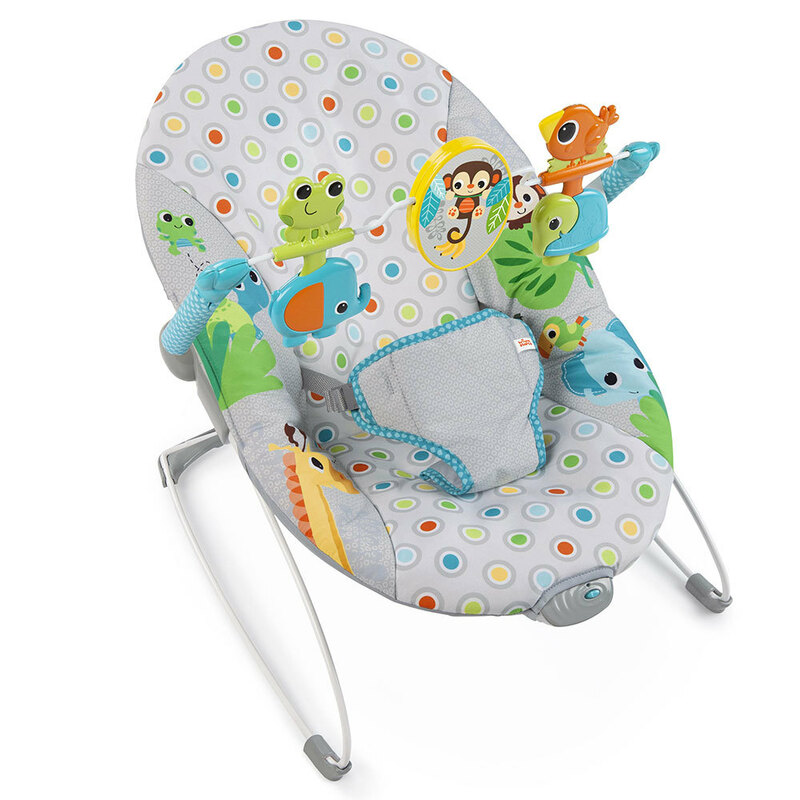 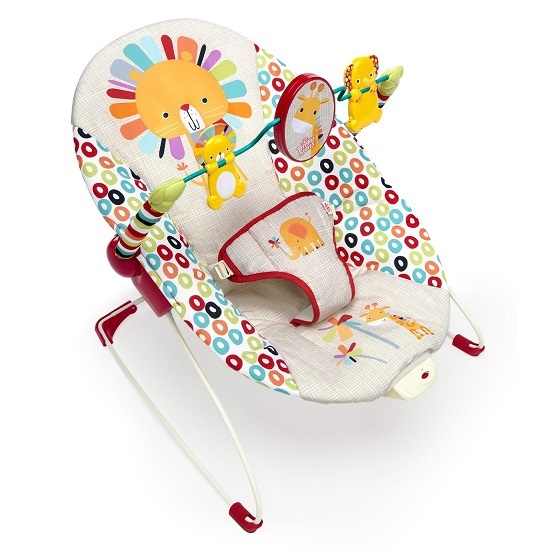 Gently soothe your infant with the gentle rocking motion of this Cozy Coo Sway Seat by InGenuity. 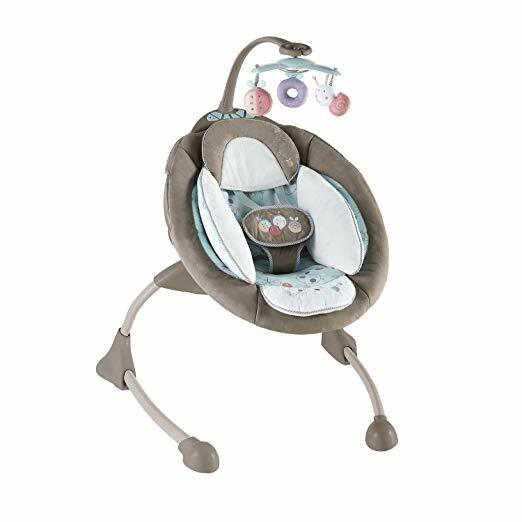 Your baby will enjoy the sounds of nature or gentle music while swaying, and the hanging plush mobile provides a fun visual distraction.